The Wallingford Elementary School (WES) Parent-Teacher Organization (PTO) comprises parents who volunteer their time and expertise to augment the educational and recreational programs at WES. Through fundraising, the PTO is able to support academic, cultural, and enrichment programs across all grade levels at WES. In addition, the PTO provides funding to purchase everything from essential supplies for the school nurse to big-ticket items such as new playground equipment. The WES PTO is able to make significant contributions to our children’s overall educational experience because of the generous contribution of time and money from the families that make up the WES community. We thank you for your continued support! To find out more about us, please contact the PTO Chair. 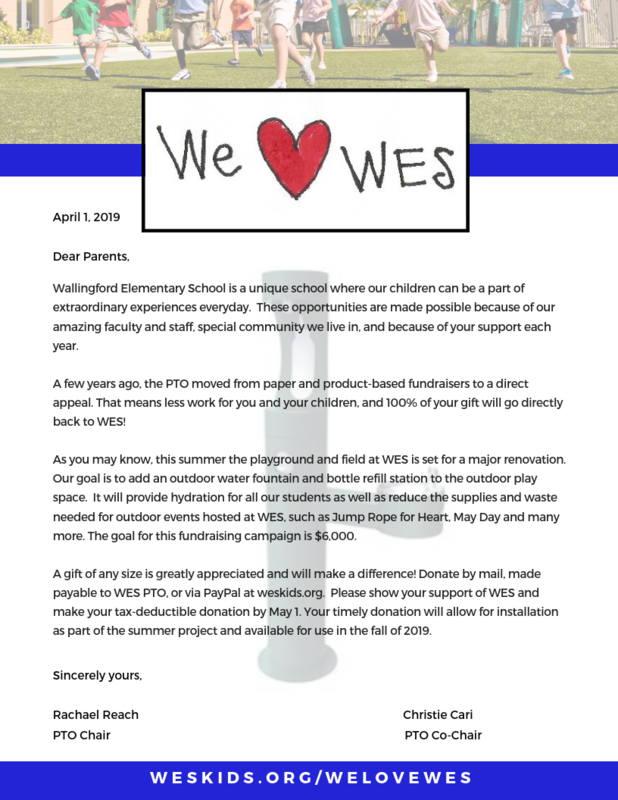 The We Love WES spring fundraiser has launched. Help us reach the goal of $6,000 to support the many activities and events sponsored by the WES PTO. This year, your timely donation will provide an outdoor water fountain and a bottle refill station for installation during the summer 2019 outdoor play area renovation. Click here for more information on the fundraiser. 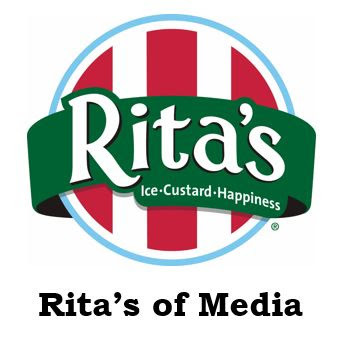 The competition for free Rita’s Water Ice for all students on Field Day is ON! WES currently stands SECOND in the rankings. Help us win by redeeming the special coupons that were sent home with your child early last week. Use the coupons by April 5th and help increase our chances! 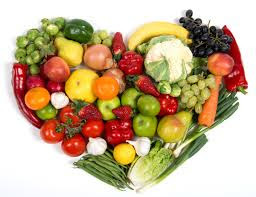 Don’t forget your green snack this Friday, March 15th!! WES is celebrating its annual Go for the Greens day!! We are encouraging healthy eating and sharing some silly veggie jokes at lunchtime. Monday, March 18th is WES PTO Family Night @ Kidz World! Located in Aston, PA, Kidz World will host a fundraiser for the WES PTO and all families are invited to attend. From 5-8 PM, WES students and their siblings, neighbors and friends are invited to bounce, climb, and play at Kidz World! $20 for the first child, $15 for additional siblings! This includes unlimited use of all play areas even the NINJA WARRIOR COURSE! Arcade games and food are not included but can still be purchased separately. Come & have dinner at Kidz World! A portion of ALL SALES for the entire night will be donated back to WES PTO! Payment can be made in advance and is PREFERRED: Pay via the WES PayPal account: PPWESPTO@gmail.com OR Send a check in an envelope to school marked “Amanda Lawson WES Kidz World.” Please make checks payable to WES PTO. Payment can also be made at the door. Click here to complete the REQUIRED ONLINE WAIVER. For more info, click here. For questions contact Amanda Lawson. 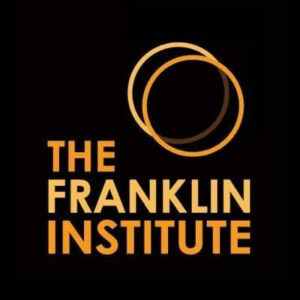 The Franklin Institute is going to put on a science assembly for students at WES on Thursday, March 28th. The first assembly will be for K-2 graders and will begin at 9:00 AM. 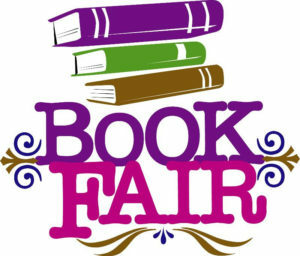 The second will be for the 3rd-5th grades and start at 10:00 AM. The theme is flight and it is supposed to be fantastic! Bummed out that K-2 Math Night was snowed out? 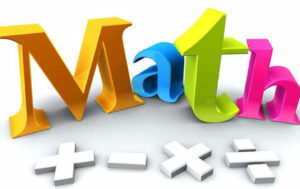 Not to worry–K-2 and 3-5 Math Nights will BOTH be happening this Wednesday (February 27) from 5:30-7:30. We encourage families with younger children to arrive around 5:30 and stay for an hour or so, and families with older children to arrive around 6:15 or 6:30 and stay for an hour or so. Activities for all grades will be available the whole time though. If you are able to help out with set up, clean up, registration or running an activity, please visit our sign up page here! NOTE: Due to our new schedule we need people to re-sign up even if you had previously volunteered. Thank you for helping out and attending!